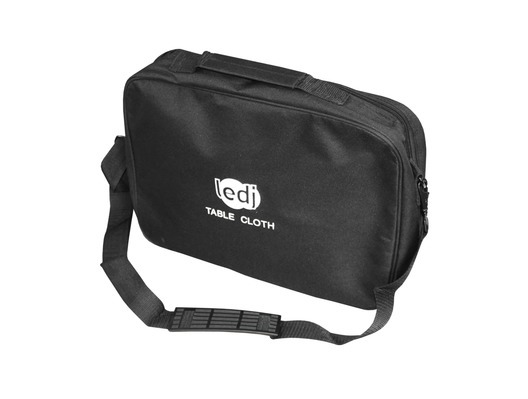 LEDJ have introduced a replacement bag for the Star08/08A/18 star cloth systems. 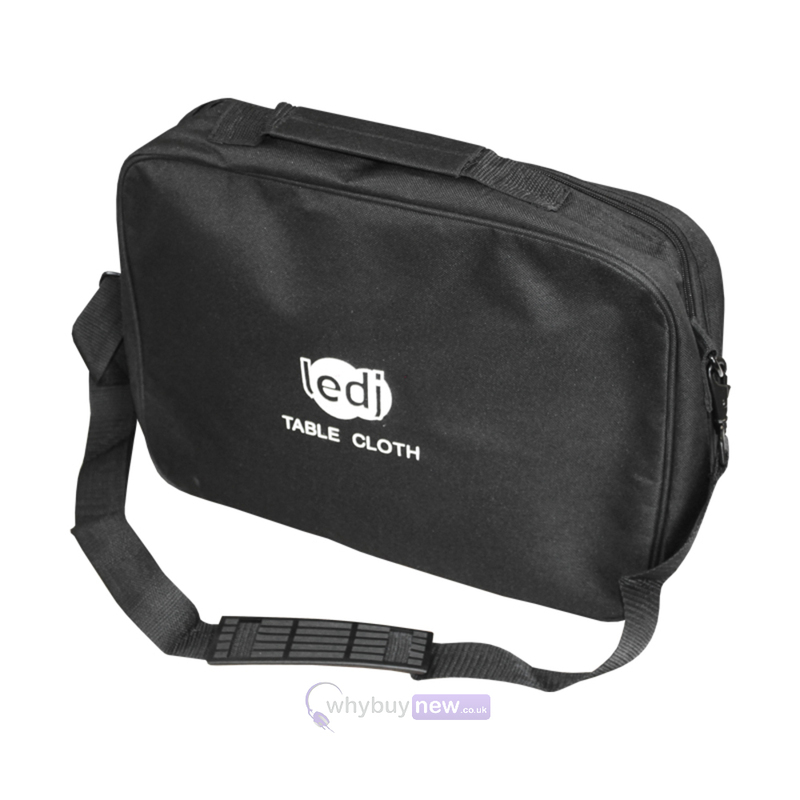 If your bag has received any damage from the constant travelling to and from gigs this replacement bag is ideal to store your starcloth system in and keep it protected whilst travelling. Replacement bag for STAR08, STAR08A or STAR18.